Research shows that keeping a clean home or office is actually good for one’s mental and physical health. In fact, cleaning once a week is good enough to reduce stress, improve mental state, improve concentration, and reduce allergies. However, because of your busy schedule, you could avail of cleaning services in Montclair, NJ. NJ Clean Maid offers full service cleaning services for residential and commercial establishments. With over 15 years of experience, we can assure an exceptional service to all our clients. 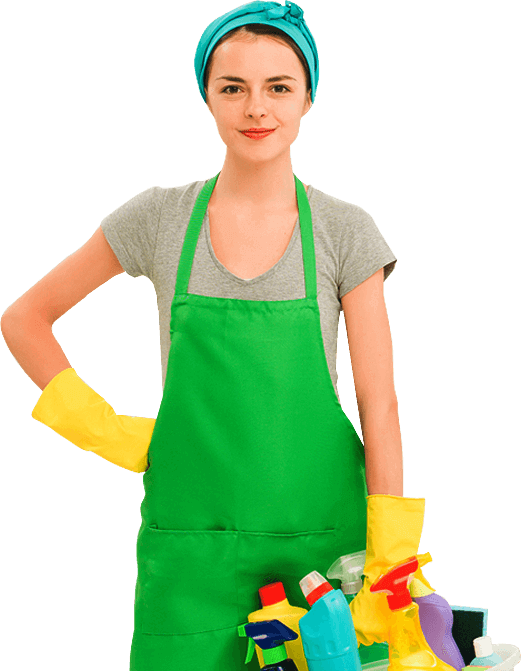 We are a full service cleaning company with excellent track record in residential cleaning which include entire home cleaning – kitchen, bathroom, bedroom, and living room. We also clean ovens, exterior of refrigerators, window washing, carpet cleaning, and laundry services. We do total housekeeping! We also make sure that your workplace is clean enough to keep you motivated and make positive impression to your clients. Our janitorial services come in one-time cleaning service, weekly, bi-monthly and, monthly packages. Have a tidy home or business office and feel good. Experience the unmatched cleaning service in Montclair, NJ with NJ Clean Maid. Visit our office at Elmwood Park, NJ. You may also reach us by phone at (201) 403-1723 or email us at njcleanmaid@gmail.com. You may also fill out the form found below for a free estimate of your desired service. Please, fill out the form below in order to receive a free estimate.